Provides a natural tan tone to the skin. 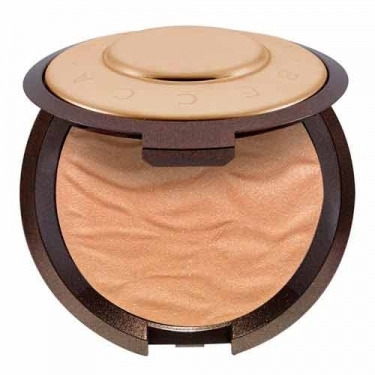 Sunlit Bronzer from Becca is a bronzer with a neutral shade suitable for all skin tones. This powder gives a natural tan to the skin looking like the gold was caused by the sun, without orange tones. 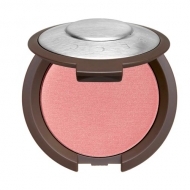 Each tanning powder contains the formula Shimmering Skin Perfector with a subtle lubricant, which mixes pigments with liquids for an incomparable creamy feel.